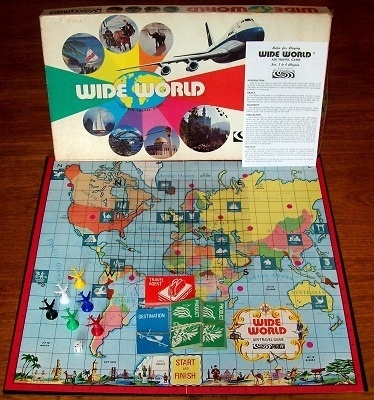 'WIDE WORLD' BOARD GAME: Wide World flies you to all corners of the earth over a beautiful map of the world. As you travel by modern jet collecting the products of the various countries you visit you never know when a weather front might change your airborne destination. Rules are simple and the game is both educations an fast playing. Fun for the whole family! 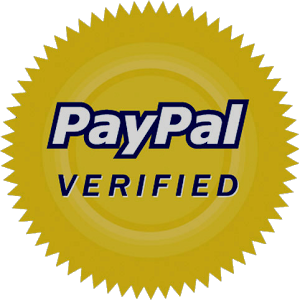 The game is fully complete and is in overall great condition.